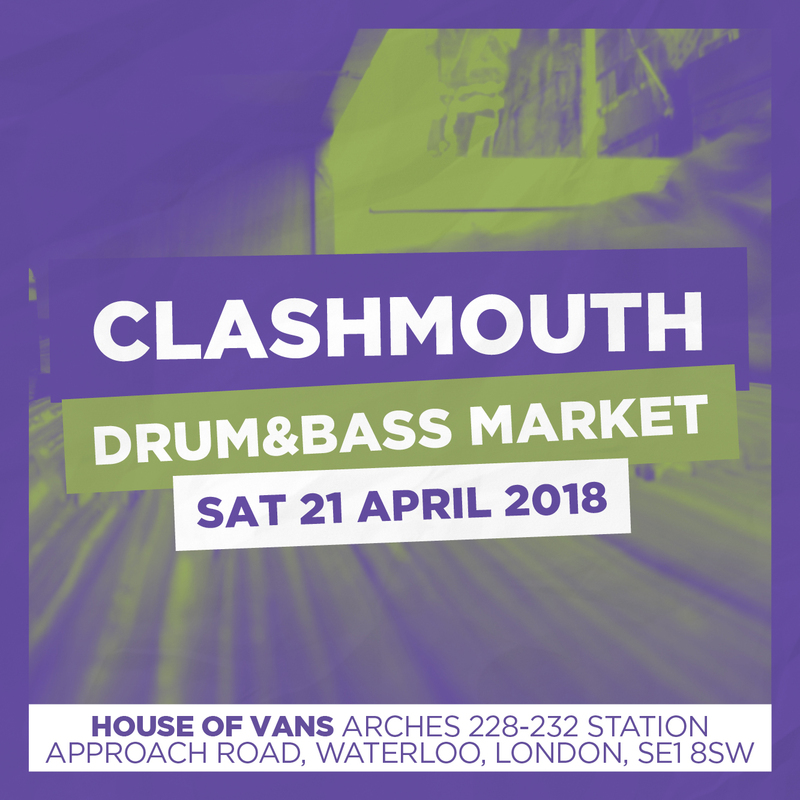 Record store day 2018 will share the first birthday of the Clashmouth D&B Label Market, at their new and improved home of House Of Vans, London. We will be teaming up with Flexout Audio and Mauoq Music to put on a spread of music and merch new and old for you to come and ponder on. We’re lead to believe that as well as the market stalls, there will be DJs spinning some of the available records, a cinema room with talks from some of the industry’s finest, craft beer and fast food! A day to celebrate! Come down, meet the family and support the scene!